Before I attended my Benefit audition, I searched all over the internet for advice and tips, to be faced with a range of horrible experiences, which made me feel vulnerable and nervous. Before I go into my experience, I will answer the question that I’m sure is on your minds, did I get the job? Well, the answer unfortunately is no I didn’t, and I’m ok with that! A lot of posts I have read seem to be infused with bitterness and anger, perhaps because they didn’t get the job, but I relatively enjoyed the whole Benefit audition experience. I turned up a good 45 minutes early to the Benefit audition, and browsed Debenhams (where my Benefit audition was being held) for most of that time, to avoid looking too keen. I went to the Benefit counter 15 minutes prior to my interview. There were 5 of us altogether, and we were greeted by a lovely Benefit Cosmetics regional manager who was very chatty and welcoming and automatically put all our nerves at ease. In the training room, we first had to introduce ourselves and say a little bit about ourselves. This mainly included what you were studying at the moment and past relative experience, but it’s really not that formal, she just wanted to know our names. Secondly, we received a demonstration of how to traffic stop. Using the line ‘Hello, how are you today? 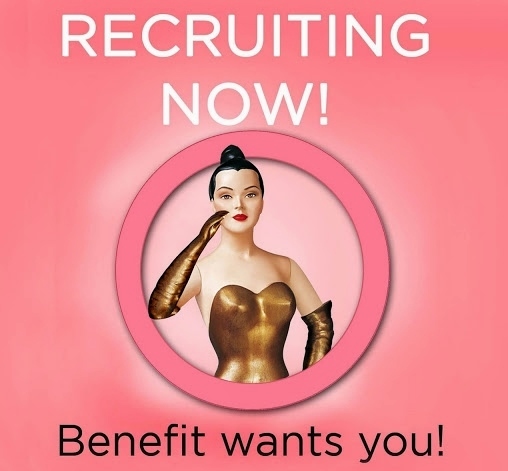 Have you heard of benefit cosmetics before?’ And, understanding that whether the customer said yes or no, you were then to say, ‘Come with me and I’ll try out some products on you!’ The key thing the regional manager drummed into us, is to remember not to actually ask them. As weird and as rude as that may sound, they encourage strongly that you almost tell them to follow you. We then went through different objections customers may have, whether that’s a time issue, picking the kids up soon, meeting a friend… Whatever they say, you had to turn it around and make sure they come over. After role playing between the five of us and practising our lines on each other, we were then taught how to apply six key products. 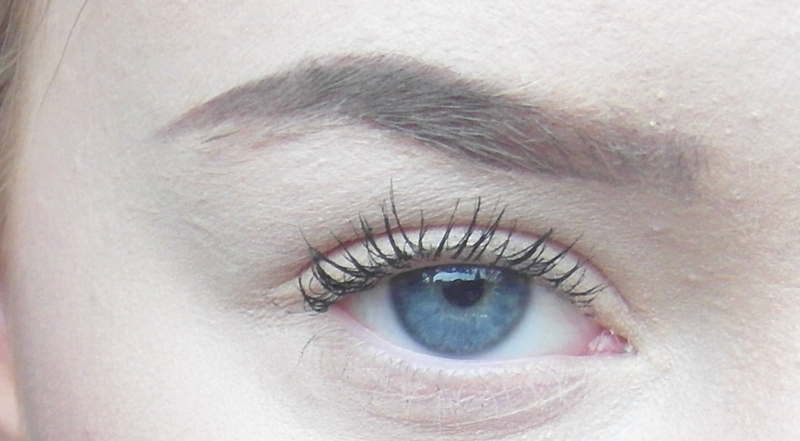 These products were the Benefit Eye Cream, POREfessional, You Rebel, High beam, Benetint and They’re Real mascara. 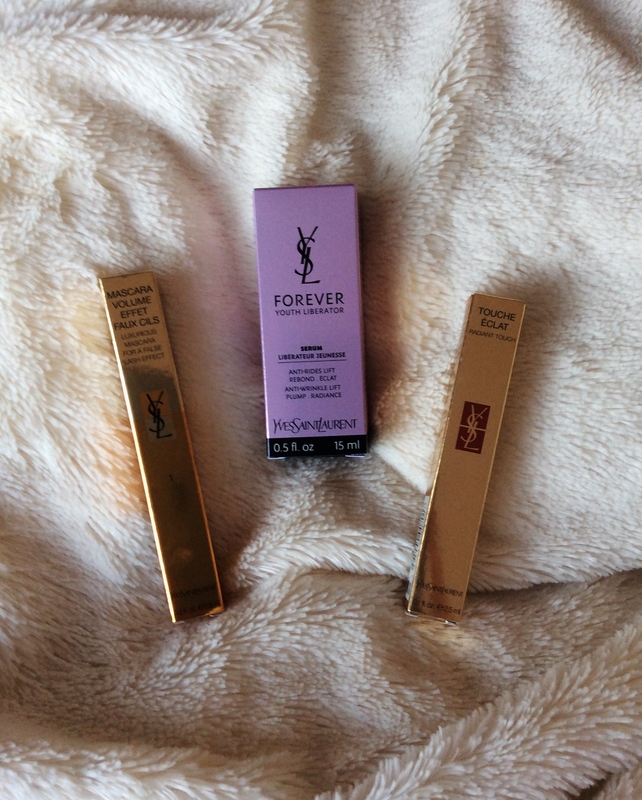 All pretty easy products to apply. We had a go on each other and it would be at this point I would advise you to wear natural foundation, as you will have make up applied to you and you don’t want to look too cakey. Also make sure you bring some of your own make up with you just in case the other girl messes up! After being told we could go anywhere in the store, I thought that it would be better if I ventured away from the beauty counter, thinking I would have more chance getting people to sit down, who had not already been approached by the other girls. I didn’t realise until after, but this is probably a last resort and not one I would advise to you. It is much easier to grab someone as they stroll past the counter or in the surrounding areas, and get them to sit down then it is to get them down a flight of stairs..
After around 30 minutes of asking everyone I saw and not getting anyone to sit down, I knew my time was up. A couple of the other girls had already got 2 people to sit down, so it wasn’t a surprise when the regional manager approached me telling me that I hadn’t been successful. She was lovely, and explained this role was hands on and required a lot of approaching people and getting people to sit down. And instead of saying I wasn’t right for the job; she implied that the job itself wasn’t right for me. She was probably right. She thanked me a lot for coming to the audition, asked me about my future plans, wished me all the best for the future and gave me a 15% off voucher to use on any Benefit cosmetic products. Despite not getting the job, it was a great experience and the girls I met were lovely! Anything you do in life, bad or good is an experience and you will learn from it, so don’t feel disheartened if you also do not get the job. Smile a lot! Remember Benefit emphasise that laughter is the best cosmetic..
Don’t be bitter if you don’t get the job, it just wasn’t right for you! 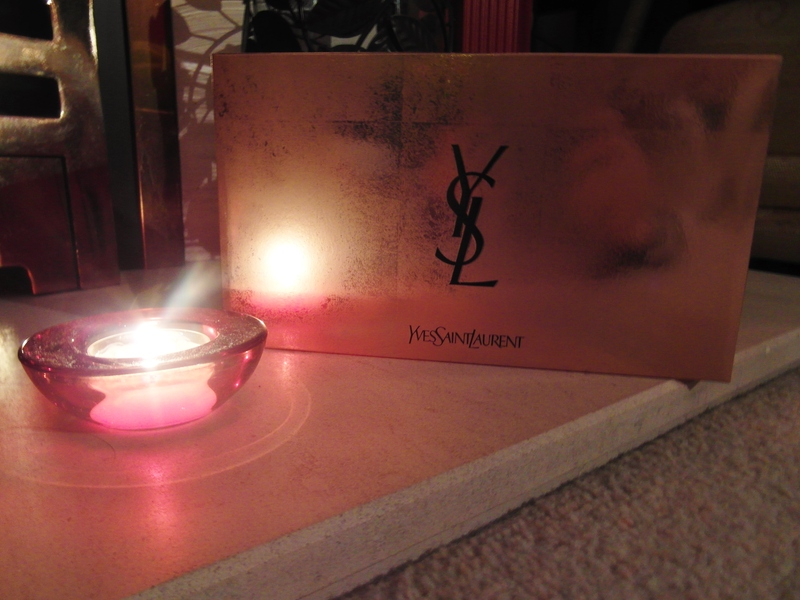 So every year I like to treat my Mum at Christmas (as we all do) and so for one of her main presents, I bought her this amazing Yves Saint Laurent Beauty Gift Set. 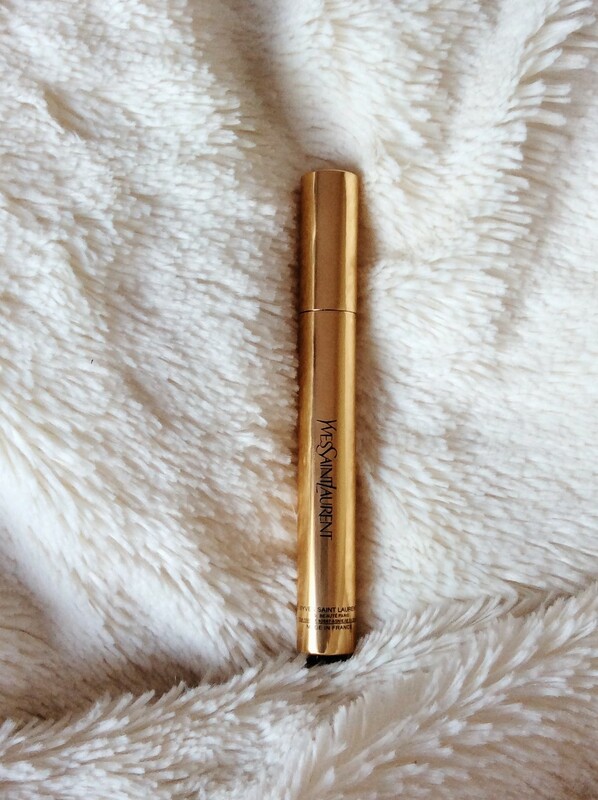 I was so excited to give it to her as it has the award winning Forever Youth Liberator, Volume Effect Mascara and the absolute classic, Touche Éclat. 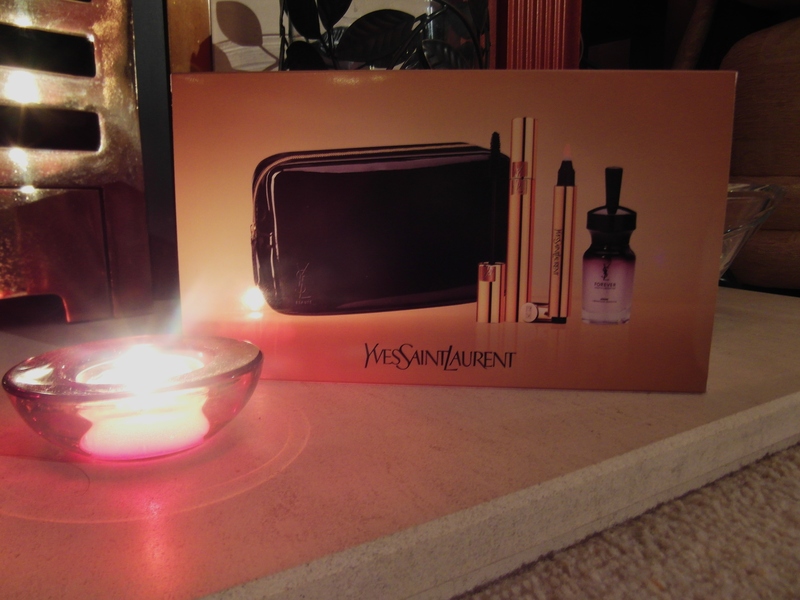 For an amazing £48.50, the gift set included all full sized products and came with a classic black and gold make up bag. This was definitely my best beauty Christmas gift sets of 2013, but it was closely followed by Benefits range, who I think really pulled out all the stops to impress with their gift sets. 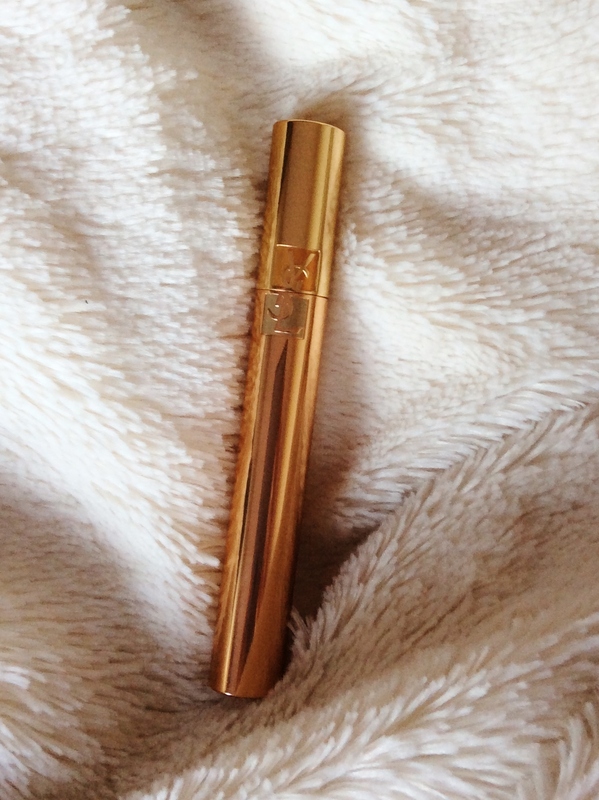 What was your best beauty buy this year? Let me know!